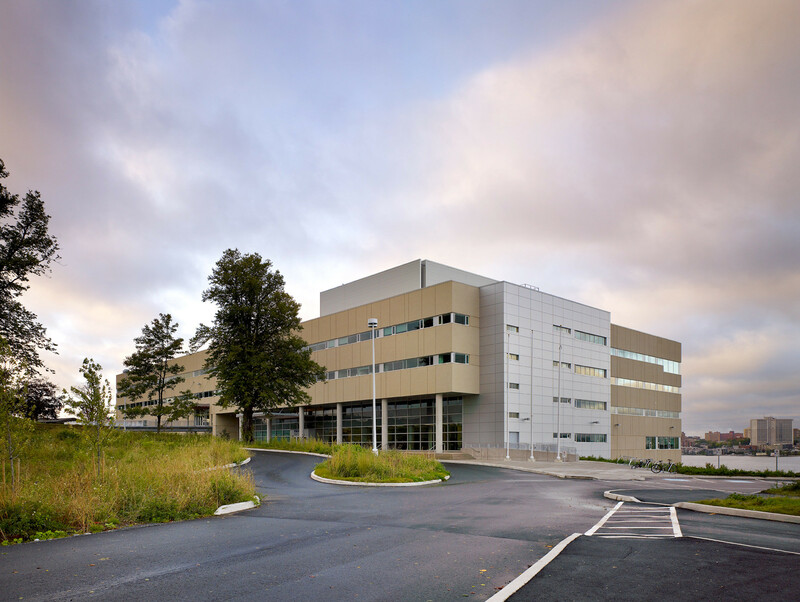 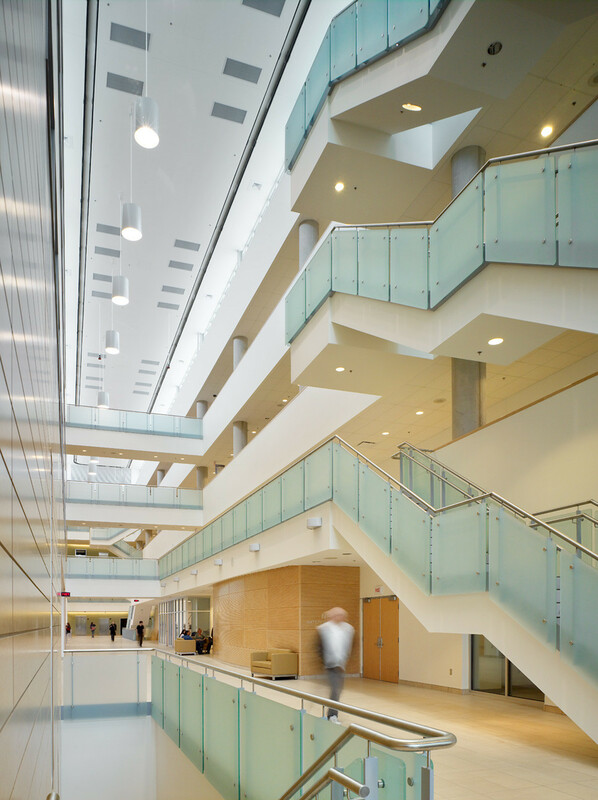 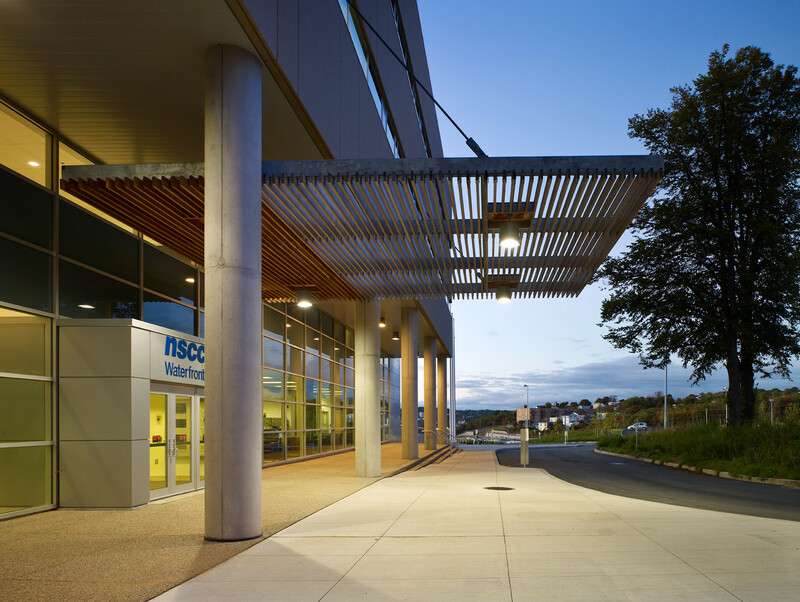 This is a complex project of landmark significance to the Nova Scotia Community College (NSCC). 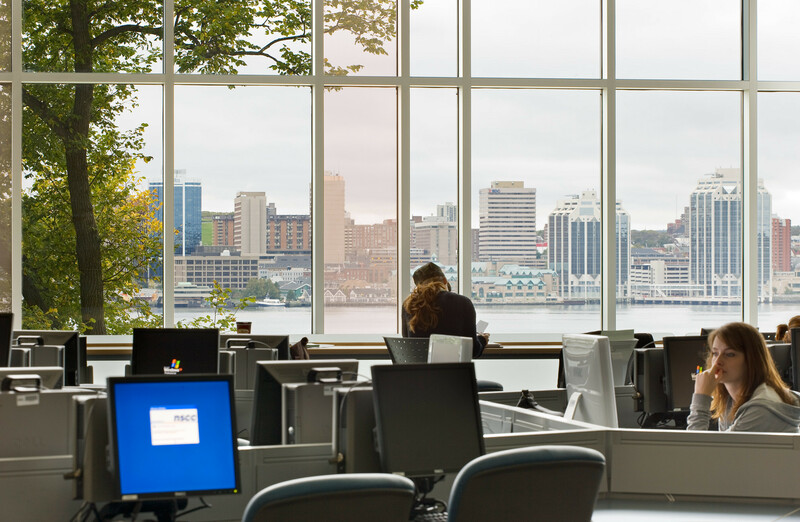 The location of this campus on a prominent waterfront site in Halifax is intended to radically revise the image of the College in the minds of government, business and post-secondary stakeholder communities of Nova Scotia. 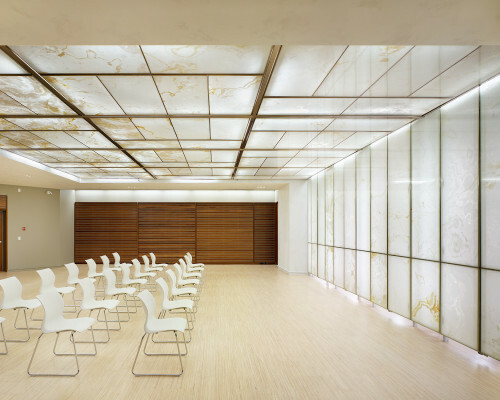 Moriyama & Teshima Architects led the Master Planning and design process in close coordination with Barrie & Langille Architects, delivering an integrated package of services that successfully met the challenge of optimizing the impact of a fixed capital budget and achieving a complex matrix of client objectives. 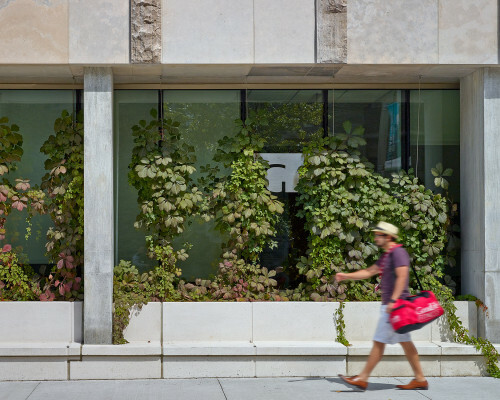 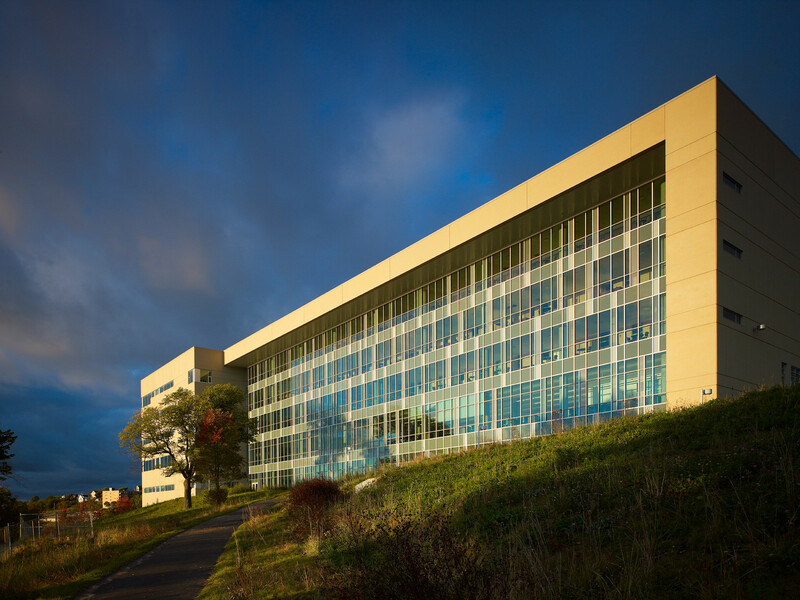 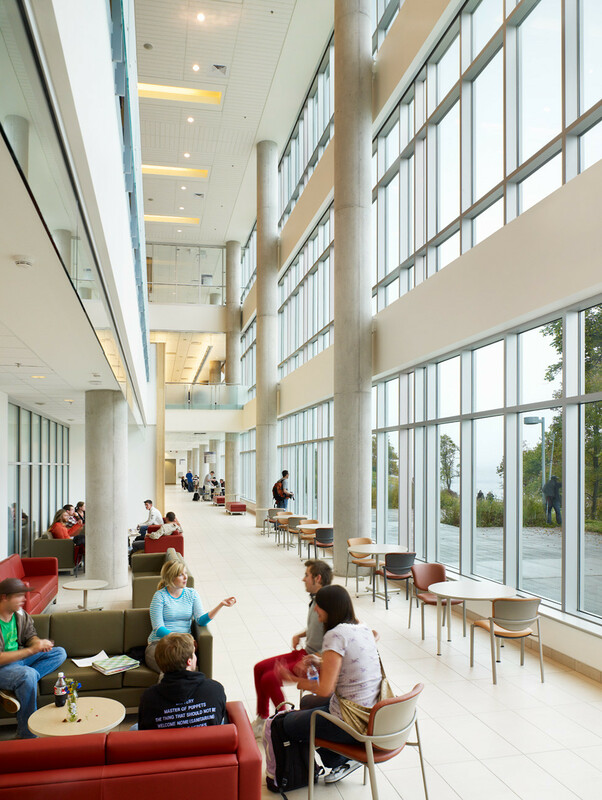 The design and construction of the 276,000 SF LEED Silver building was the first phase of the planned campus development, transforming and elevating the College’s status as an important Post-Secondary institution. 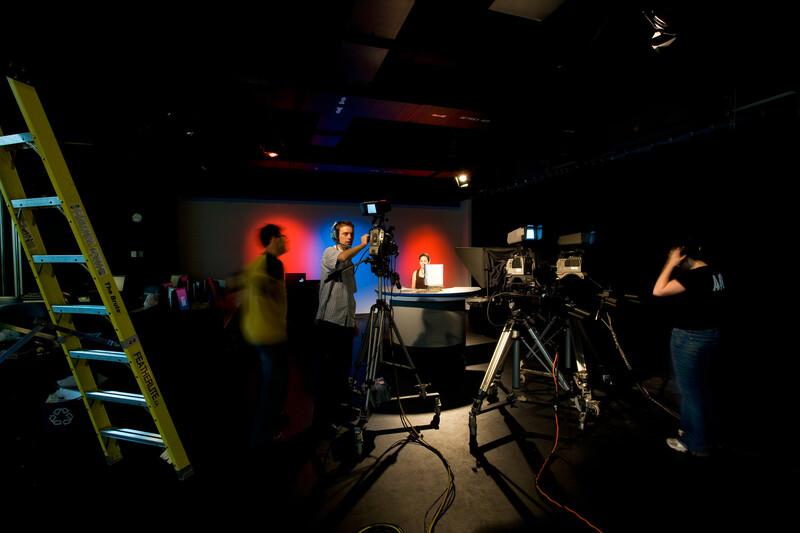 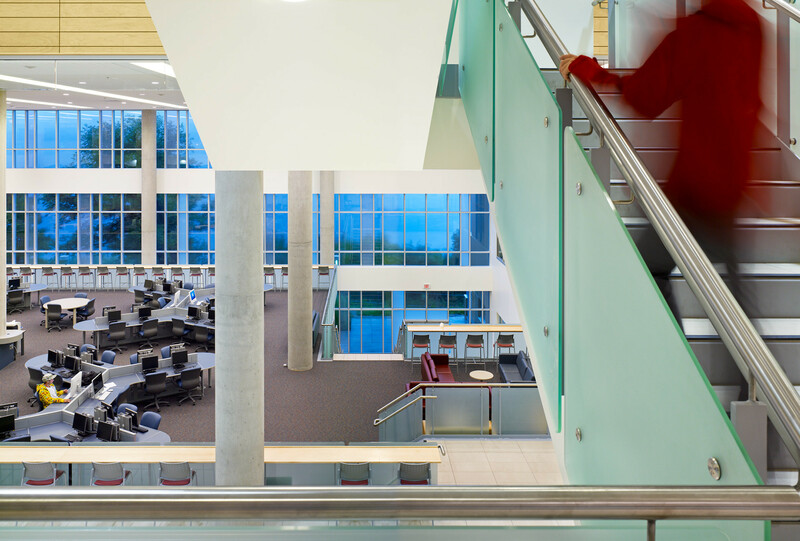 It contains program spaces for the Schools of Business, Health and Human Services, Applied Arts and New Media, computer lab, specialist lab, and studio environments. 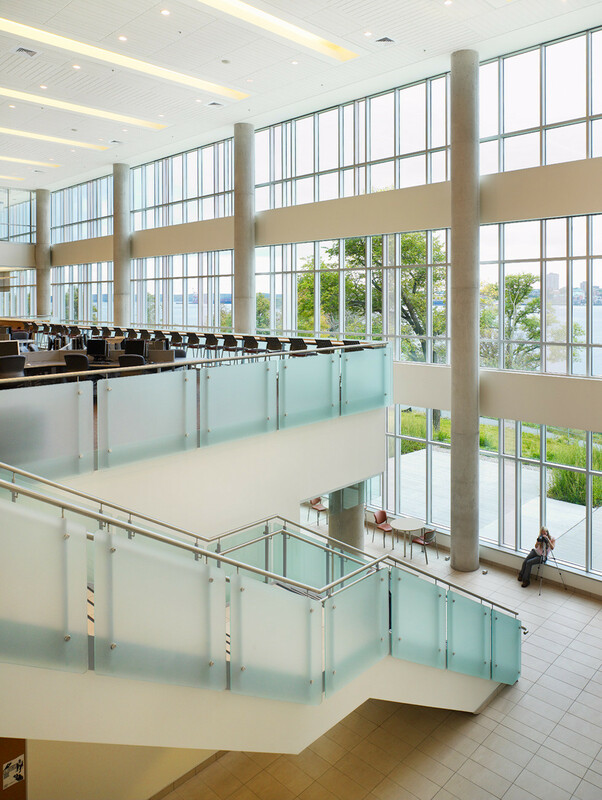 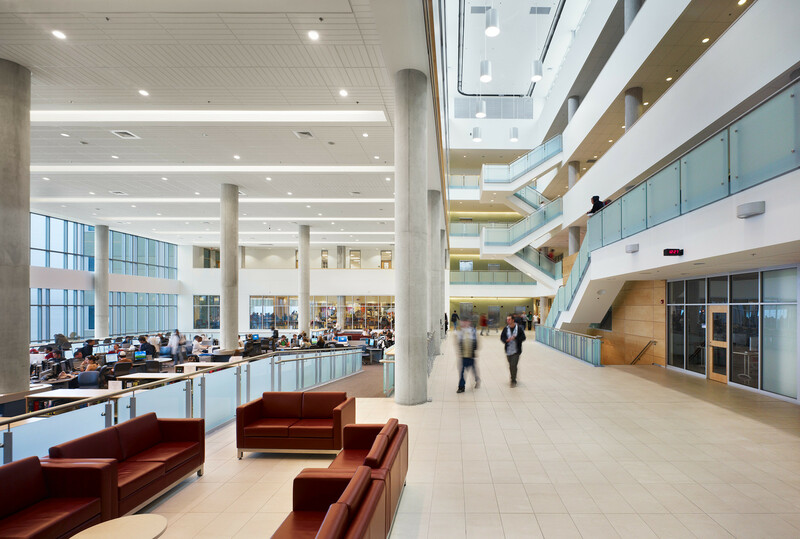 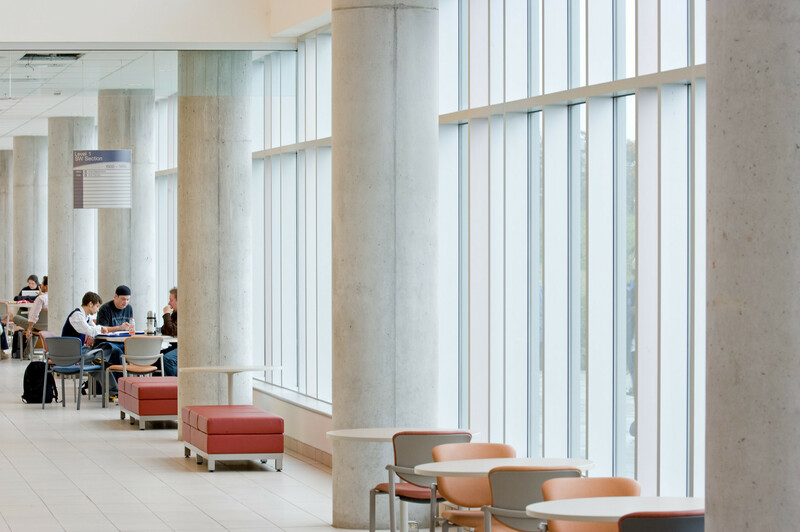 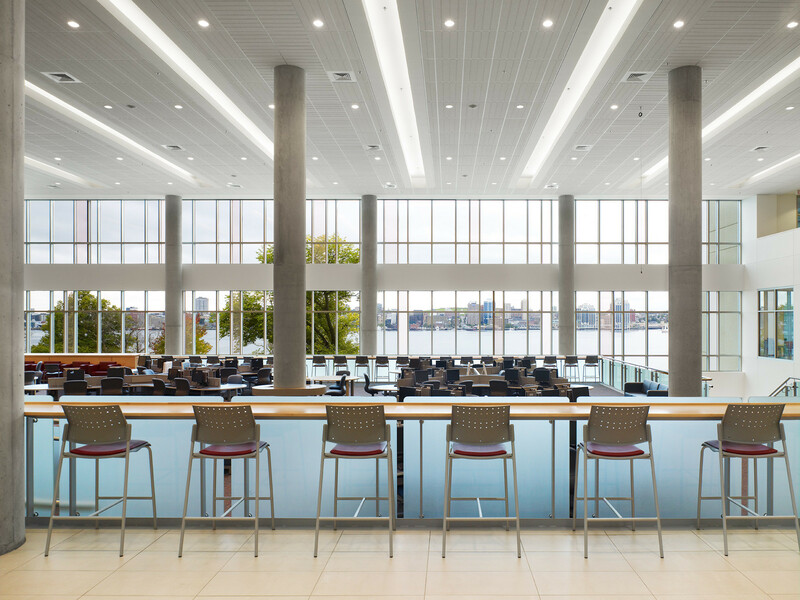 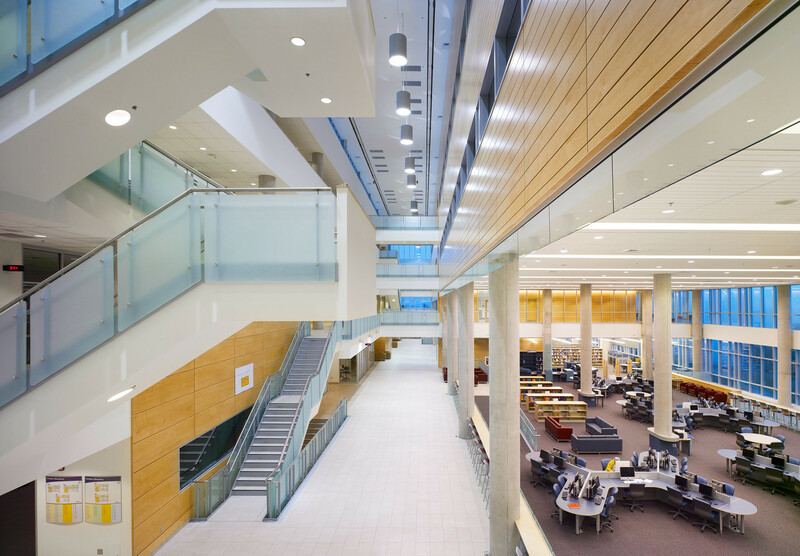 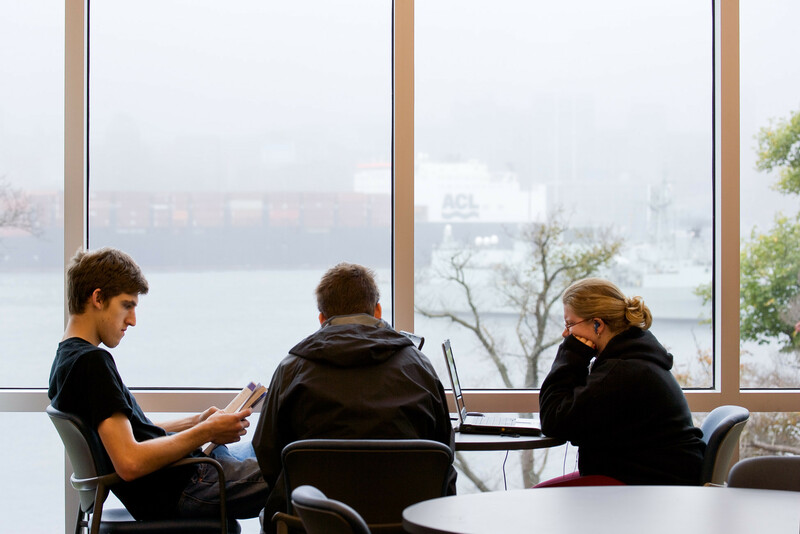 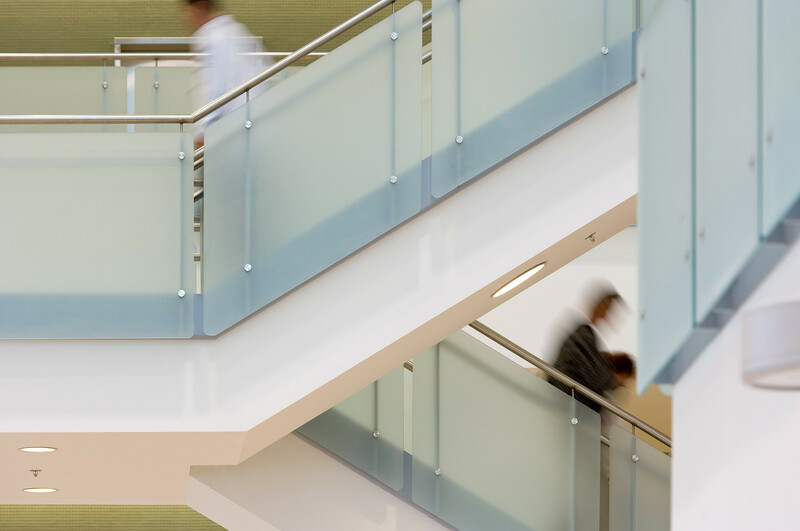 Common services include a Library and Learning Commons, Food Court, Presentation Centre, Exhibition space, Student Services Centre, and meeting and administrative support facilities.